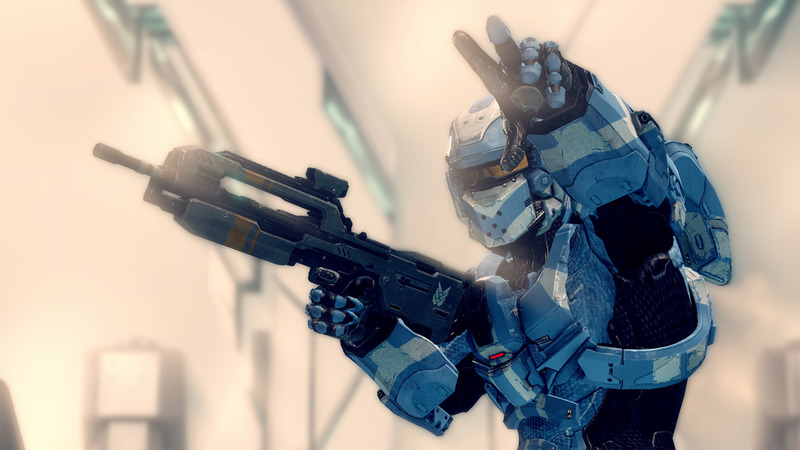 Today, 343 Industries, Xbox 360, and Virgin Gaming teamed up to bring Halo players across the world a brand new tournament during the summer. The tournament will span across multiple live events and feature five weeks worth of head-to-head matches on Xbox LIVE. Kicking off with the annual Rooster Teeth Expo (RTX) down in Austin, Texas on July 5th. Then on July 15th, the Xbox LIVE portion will begin where participants will compete in free-for-all matches for a qualifying spot. The tournament will come to an end with a two-day final in Seattle, Washington on August 31st through September 1st to find out who will be taking home the $200,000 grand prize. You can register for this tournament starting right now at http://www.halo4globalchampionship.com/. The online portion of this tournament runs from July 15th for 5 weeks. Simply register through the link provided above and then play in the custom tournament playlist once it goes live. In order to qualify for the finals in Seattle on August 31st, you must play at least 20 matches each week and must have one of the top 4 highest average scores for that week. If you are heading to RTX this weekend, then you have a shot at getting a finalist spot there as well! There will be a wild card tournament that will take place during the convention. Elimination rounds are Friday and Saturday with the semi-finals on Sunday. The top 6 players from the semi-finals will qualify for the tournaments final in Seattle. There will also be a qualifying event at Gamescom in Cologne, Germany on August 21st – 25th, where another 6 players will be able to qualify for the finals. At this point in time, we do not have any additional details on this event. In a total of 32 qualifying players (six from each live event and 20 from the weekly Xbox LIVE rounds) will then make their appearance in Seattle for the finals of this tournament.